The Ouya hasn't lived up to expectations, but the console is getting really affordable if you're looking for something quick and easy for living room gaming. Today's Amazon gold box deal includes the Ouya for $69.99 ($30 off retail) plus $25 in game credit. It's kind of like getting an Ouya for $45, all things considered. 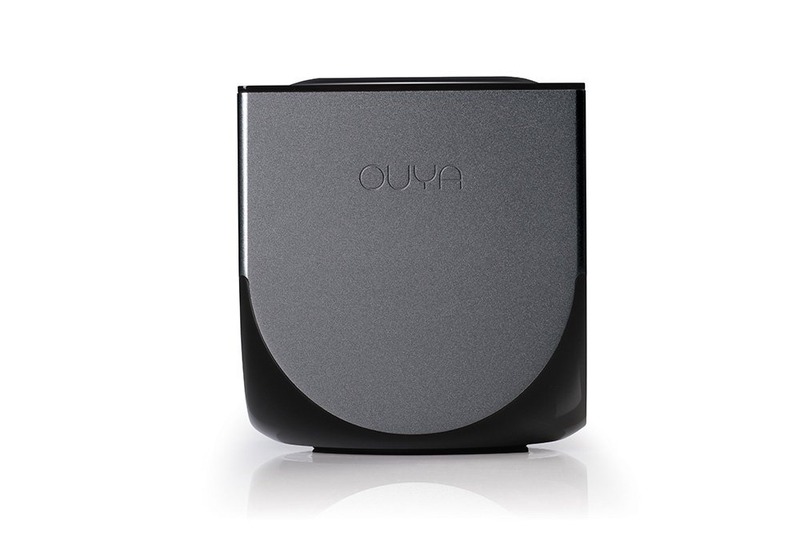 The Ouya is rocking a Tegra 3 processor, 1GB of RAM, and 8GB of storage. 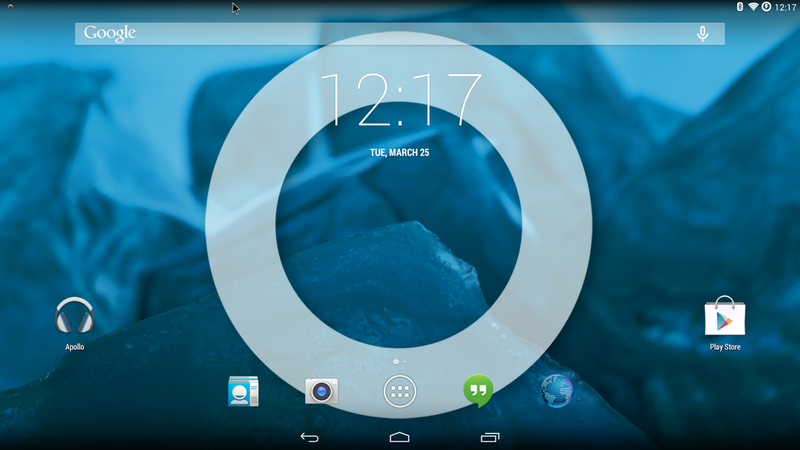 There is no Google Play access, but the Ouya store is getting better. 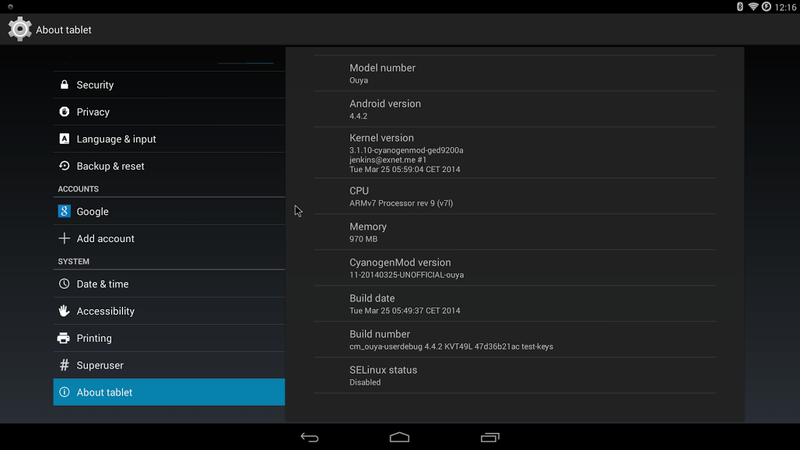 If that's not your speed, there is a CyanogenMod 11 port in the works. 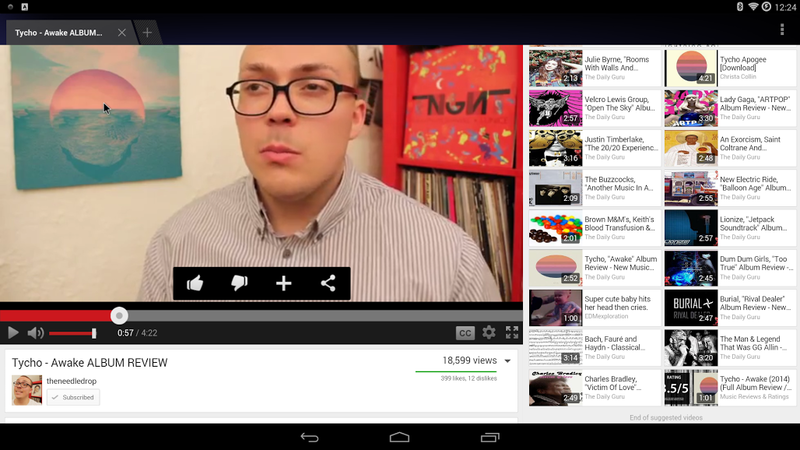 It's early, but you get access to Google services (like the Play Store) and can tweak the system however you like. Just make sure you have a mouse and keyboard handy to set up the controller. 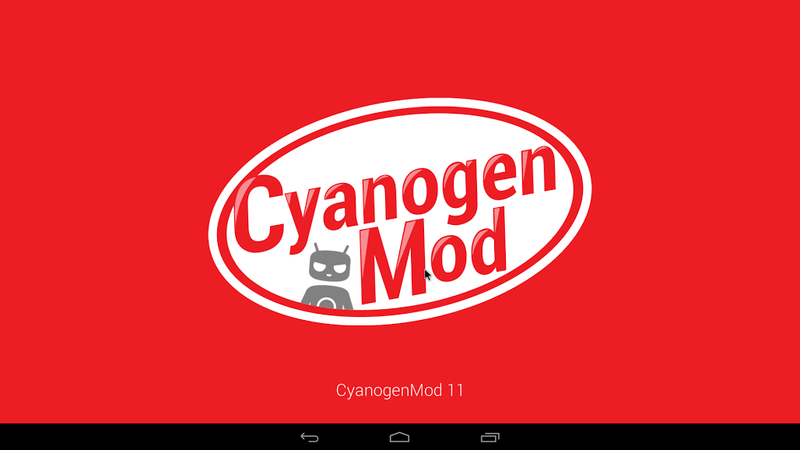 Shipping is free with the Amazon deal, and the CM ROM is waiting for you on XDA if you want to go that route.